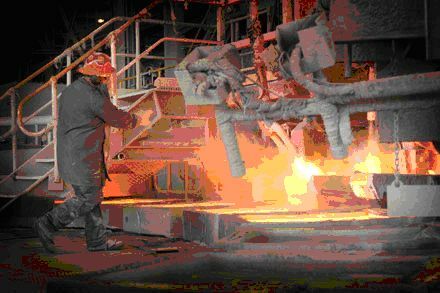 For the industry of aluminum, MOREF offers refractory materials that cover the need for increased production and complete exploitation of kilns. Selection of materials for each type of kiln is based on factors such as, the way of operation, energy input, production requirements and maintenance schedule. In any case, the choice of high quality materials is essential for the unhindered operation. Our products are manufactured from selected raw materials with excellent natural and chemical attributes. 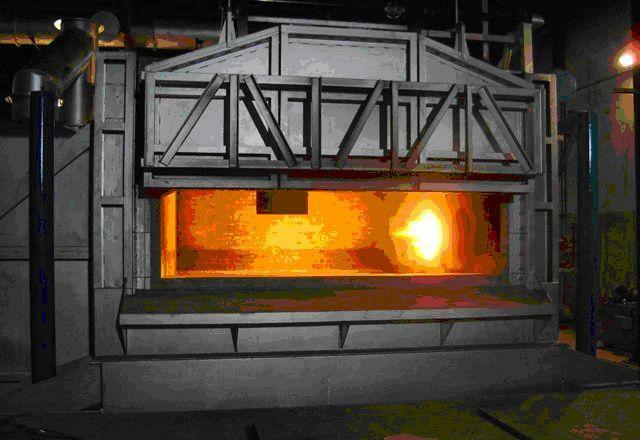 Typical applications include the bath lining, sidewalls (above and under the metal surface), loading area and burner cones. The lines Licofest PL - Baxovibro and Algib offer big duration of life even in the hardest conditions of operation. Whatever the need is (reconstruction or new installation) we can propose suitable materials that will satisfy any requirements and will contribute effectively in the smooth operation of the kiln.